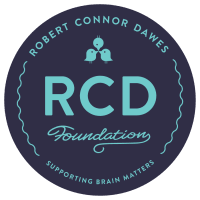 The Robert Connor Dawes (RCD) Foundation is battling paediatric brain tumors and supporting brain matters in the areas of research, care and development – to fund the science to end brain cancer and support patients in the meantime. Brain cancer is the most fatal of all childhood cancers. We’re on a mission to change the odds and make brain tumours go the way of the dinosaurs. 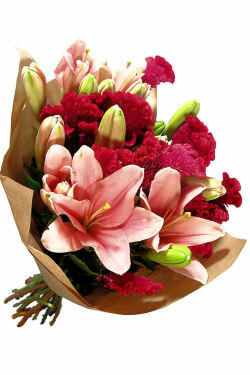 10 percent from all sales of this gorgeous bouquet will be donated to The Robert Connor Dawes (RCD) Foundation. Please help support this amazing charity.